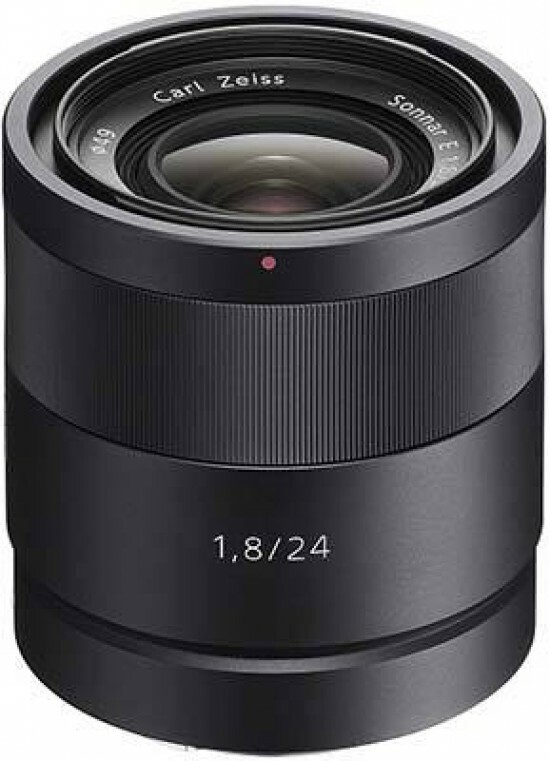 The Sony Carl Zeiss Sonnar T* E 24mm f/1.8 ZA is a must-have lens for every E-Mount owner, unless you simply can't stomach the admittedly high price-tag. It delivers stellar results almost throughout its extensive aperture range, and the 36mm focal length proves to be very versatile, possibly making this the only lens that you'll ever need for your NEX system. With great build quality, fast auto-focusing and incredible image quality, this is one lens that we're very sad to send back to Sony.